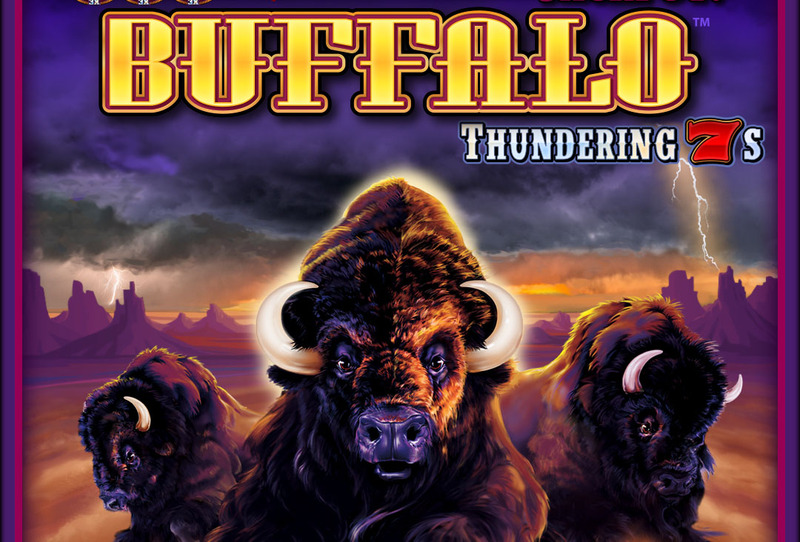 Buffalo Thundering 7s is one of the most popular slot machines at Pechanga Resort Casino. It certainly was for one Lake Elsinore woman, who won $881,333.44 on the $1 denomination machine. TEMECULA, Calif. — (Sept. 11, 2018) – They say good luck comes in all forms and the first weekend in September ushered in two separate jackpots paying out more than $1 million at Pechanga Resort Casino. 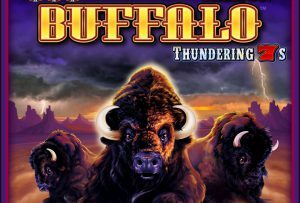 On Saturday, Sept. 8, a very lucky Lake Elsinore lady played her favorite slot, the $1 denomination Buffalo Thundering 7s by Aristocrat. She came to the resort casino with friends to spend a fun Saturday night out. As she played the slot, she won some and lost some. Suddenly, the bonus round struck and she hit the progressive jackpot for $881,333.44. The next day, Sunday, Sept. 9, a Garden Grove man walked up to a Fortune Asia Poker on a Pai Gow Progressive table and in addition to his regular $50 bet, he placed an additional bet of $1 that he would win the progressive amount of $165,431.65. His side bet paid off in a big way. He scored the seven-card flush that won him the entire progressive jackpot. This winner also chose not to be named, though he was extremely happy to leave Pechanga with a lot more money than he came with. He also told table games staff he would be back soon. Winners are made every day at Pechanga. You could be next.